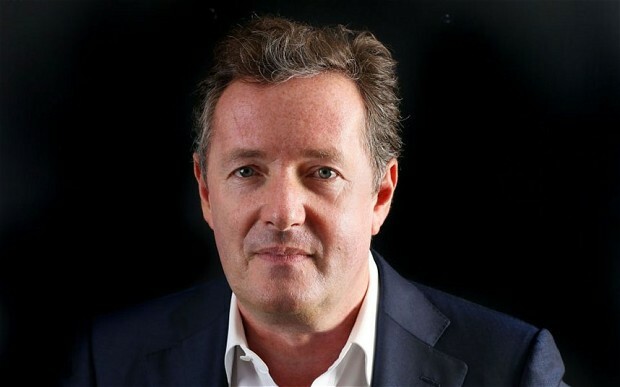 Piers Morgan’s ego has just been found to be ever so slightly bigger than previously thought, having a diameter of 2,370km. The measurement was made by the New Horizons probe which is about to flyby the massive bell-end. 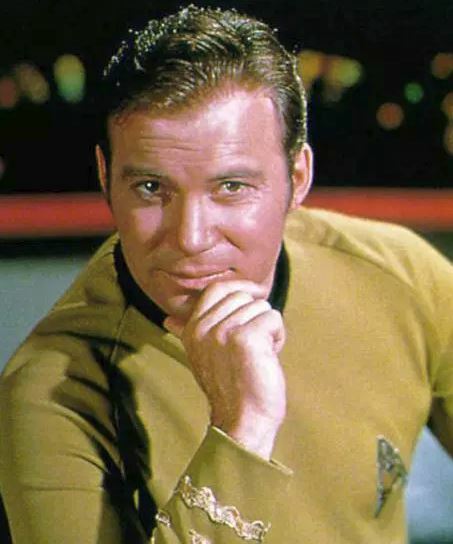 Although Nasa’s probe is programmed to measure infinitesimally small objects it may still be unable to register what Morgan knows about phone hacking, dodgy share-dealing or successfully hosting a chat show. 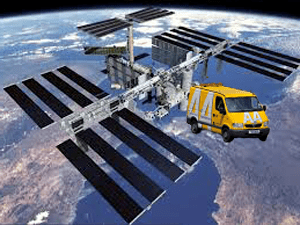 A team of contract managers at NASA are working ’round the clock’ to build a tender process for urgent repairs to the International Space Station. 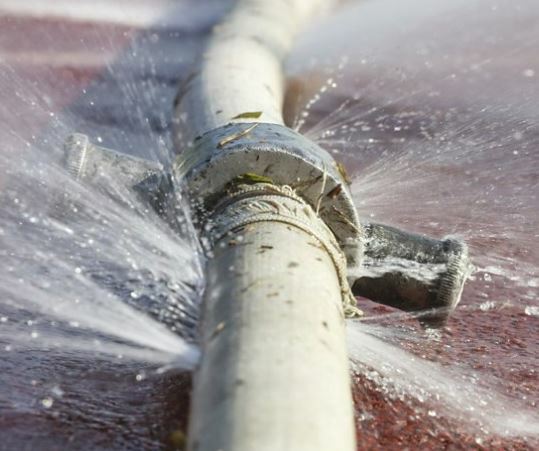 With a critical pump that controls the cooling system failing outside of warranty, finding a contractor that offers value for money has become the agency’s number one priority. Astronauts on the ISS had hoped to make repairs themselves, but were warned such a move would be considered ‘anti-competitive’. 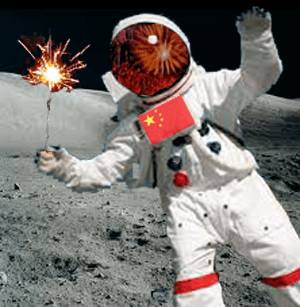 China may one day put a pyrotechnician on the moon. A row has broken out between the US and China over a Christmas Day Special Event which was meant to be a surprise for everyone on Earth at Christmas. The diplomatic row comes after NASA spotted China’s lunar robot placing Roman Candles around the edges of craters on the moon’s surface. 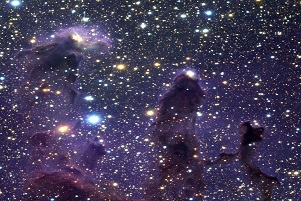 China has complained that NASA just wanted to spoil the surprise because they didn’t think of it. Plenty of space inside Cox’s head. A team of micro-scientists working inside Professor Brian Cox’s brain say they have found the source of the universe in a small cluster of his brain cells. 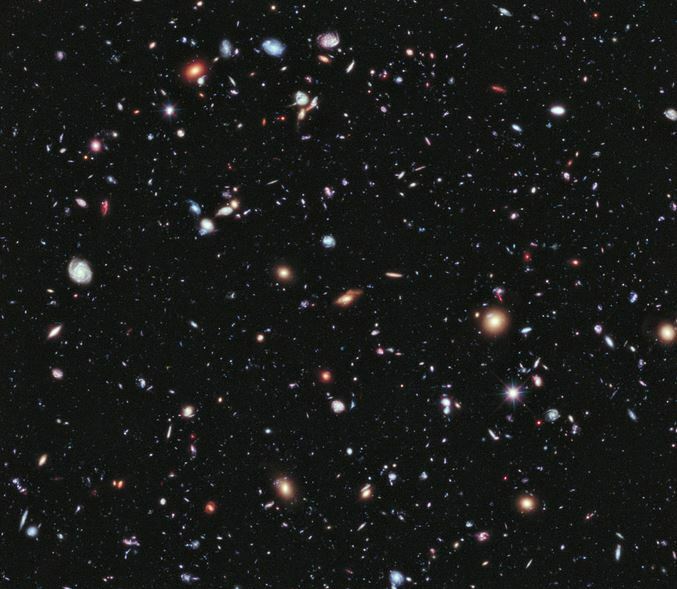 “The universe we are all familiar with in everyday life is nothing more than a holographic projection from within this man’s imagination,” said Professor Kevin Heidelberg out of Cox’s left ear. The announcement in such a tiny voice from within Cox’s cochlea would surely have passed unheard had it not been for dentist Dr Richard Burlington, whose own ear ‘was in the right place at the right time’ as he polished Cox’s teeth to perfection. It was a moment in time for the doctor. The Indian Space Agency is particularly angry at the timing of the discovery and the Pope has spent the day pinching himself. The UK Government has stepped in with a summons for Professor Cox to appear before a select committee and explain himself, a move which the opposition described as ‘lacking imagination and probably futile’. Meanwhile, the Department of Work & Pensions has called for ‘calm and commonsense’. “The best advice,” said Vince Cable, “is for everyone to relax, take a deep breath and get back to what you’re supposed to be – ” but he was cut short as he spontaneously disappeared in a puff of smoke. 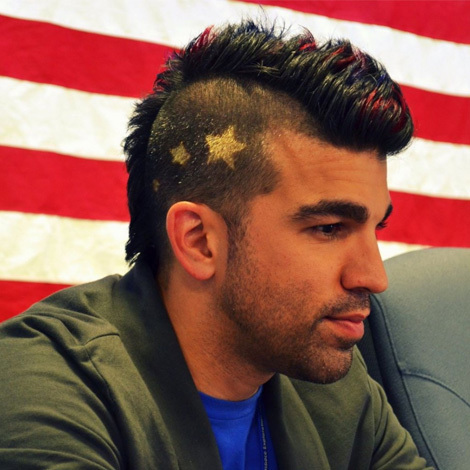 Our favourite NASA chap: Bobak Ferdowsi. He’s a mission control leader, an expert in jet propulsion and he looks like that. We want his life.